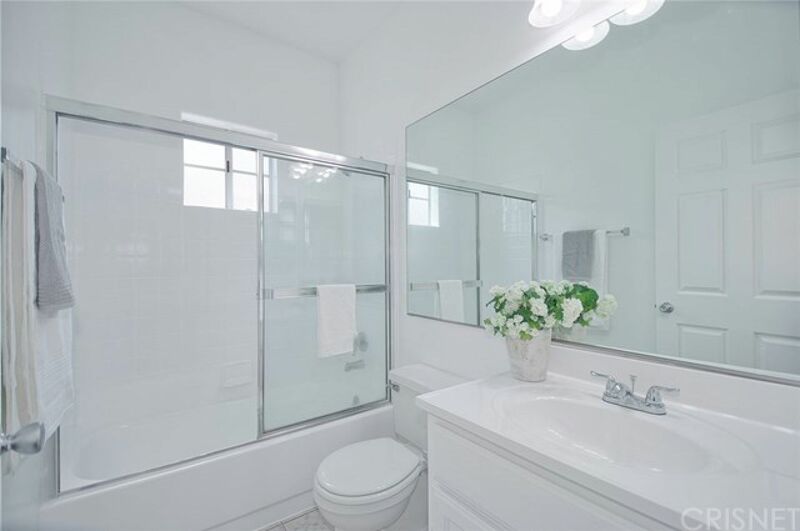 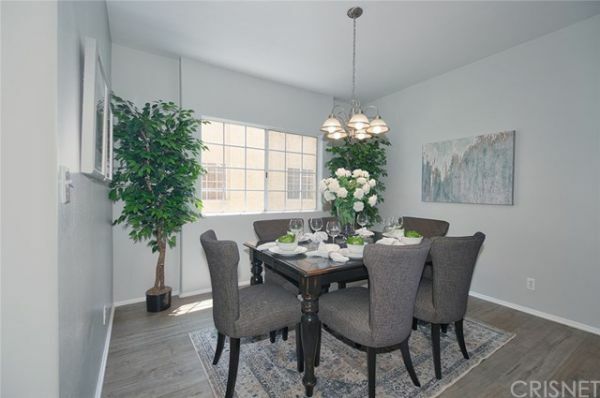 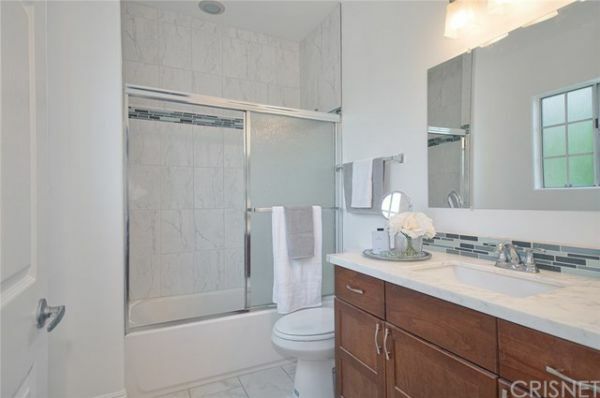 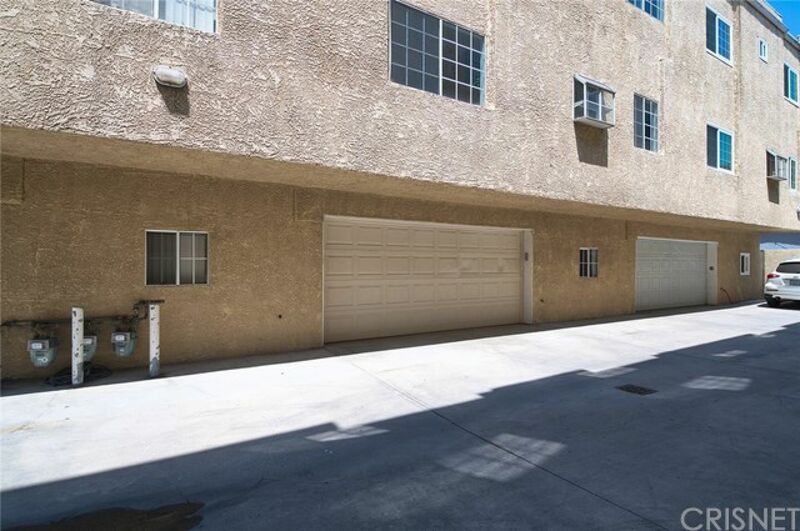 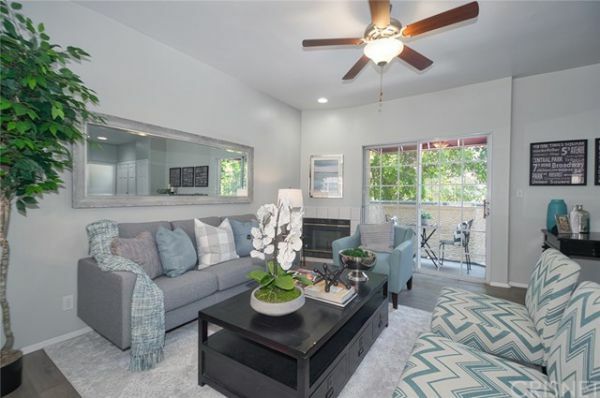 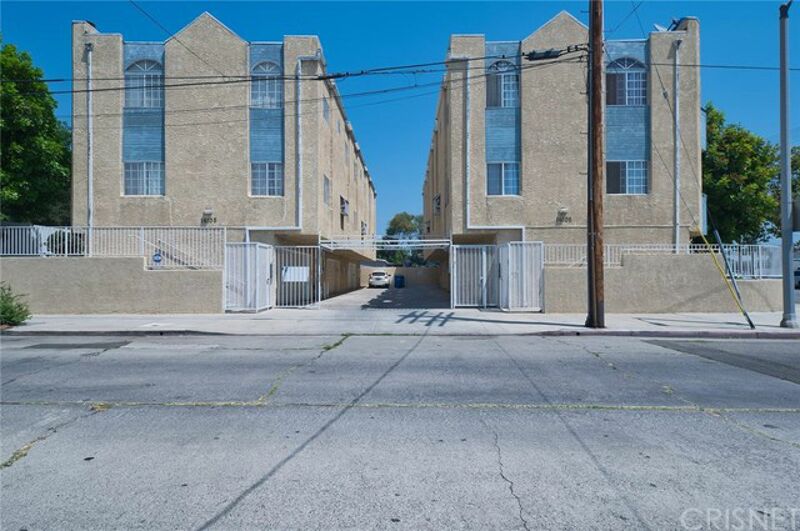 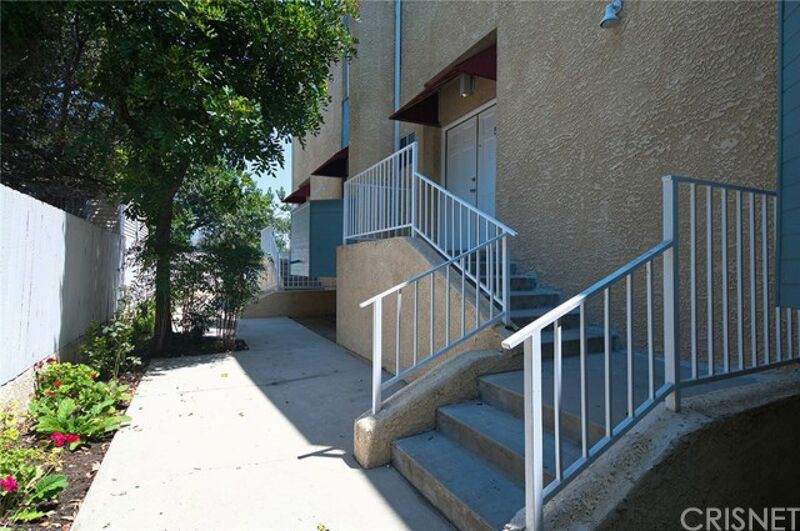 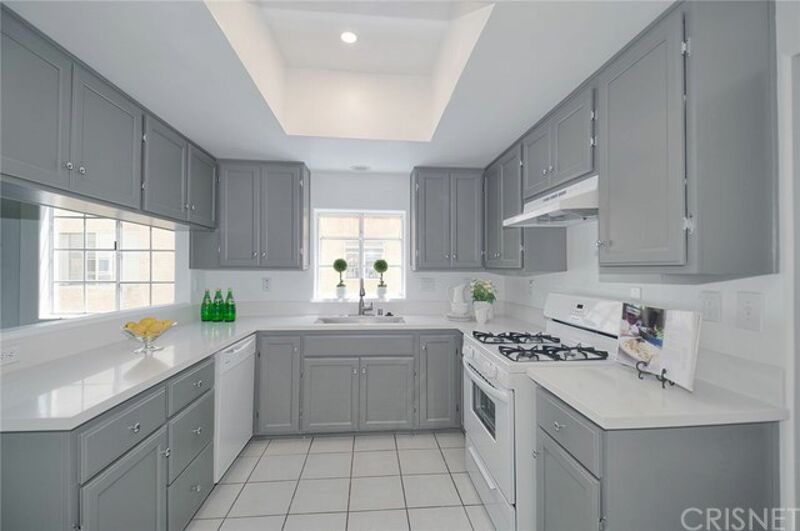 Great 3 bedroom, 2 ½ bath split-level townhome now available in Van Nuys! 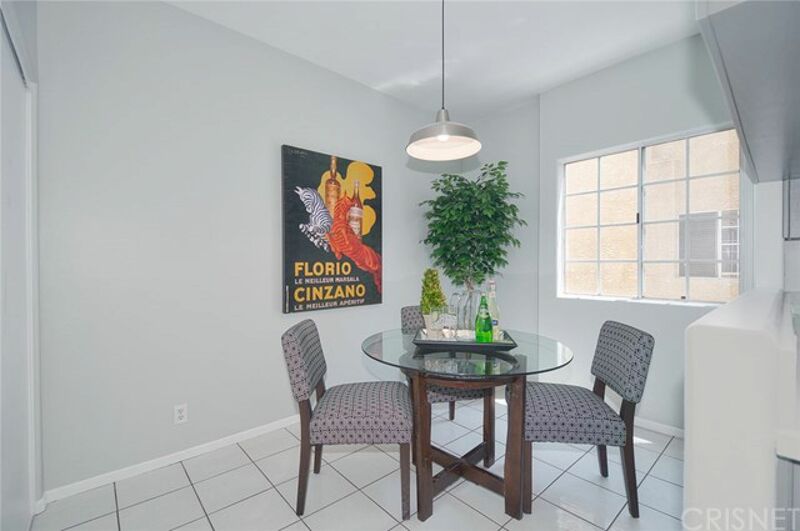 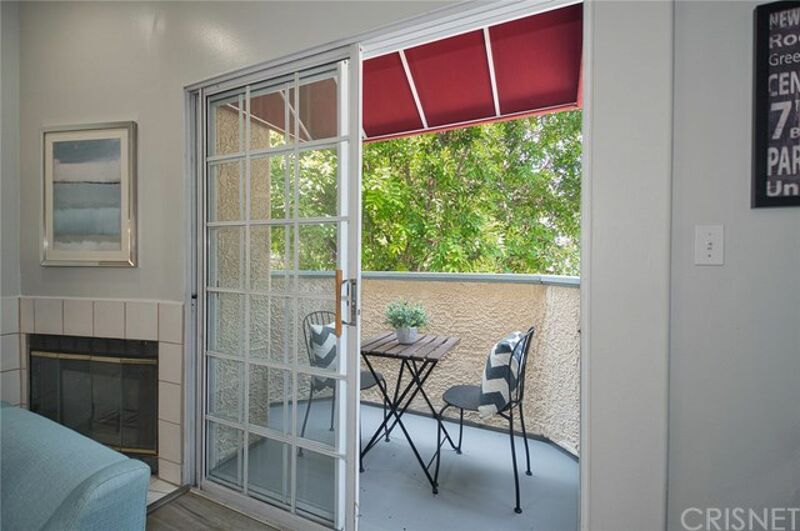 Top level features three bedrooms and two full baths. 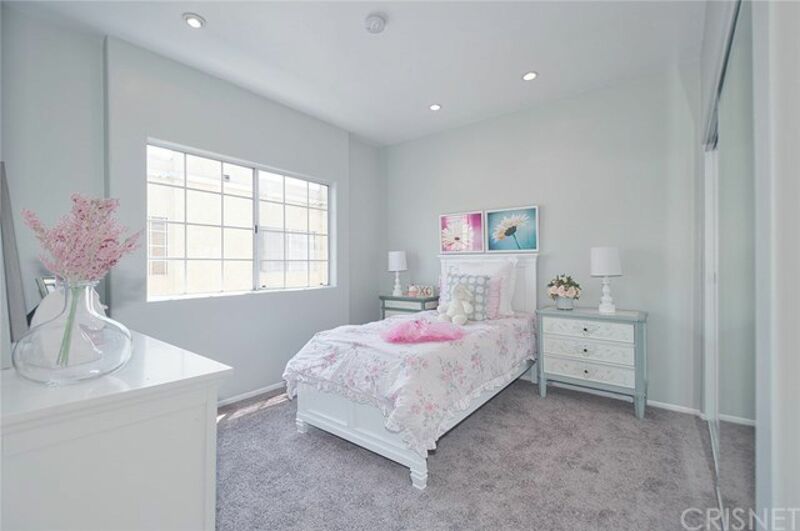 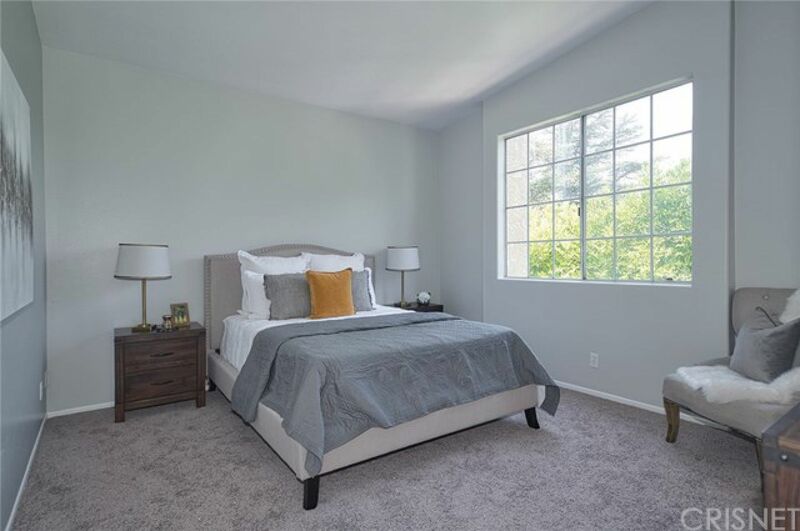 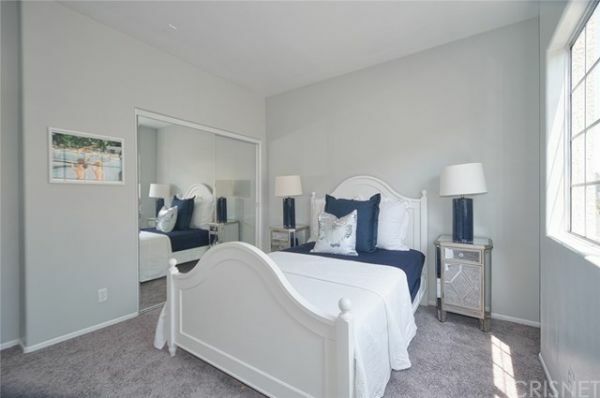 Spacious master suite with high ceilings and large walk-in closet. Second level features a chic kitchen with beautiful quartz counter tops and casual dining area. Open living room features beautiful laminate flooring, a tiled fireplace, and sliding doors to an outdoor patio. Formal dining area is open to both living room and kitchen. 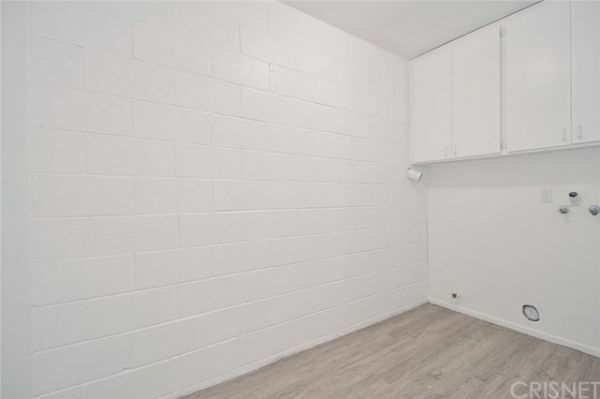 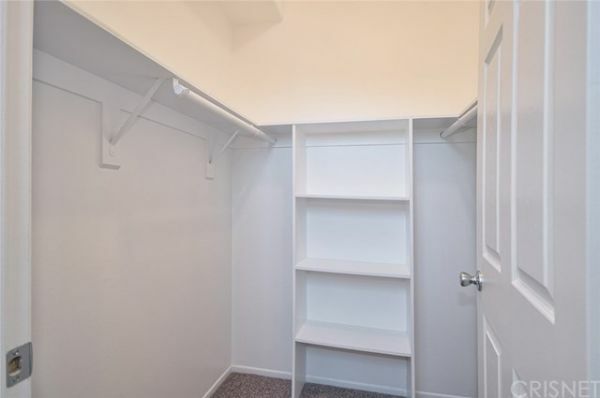 Lower level has access to 2-car garage, storage area, and laundry room with storage cabinets.